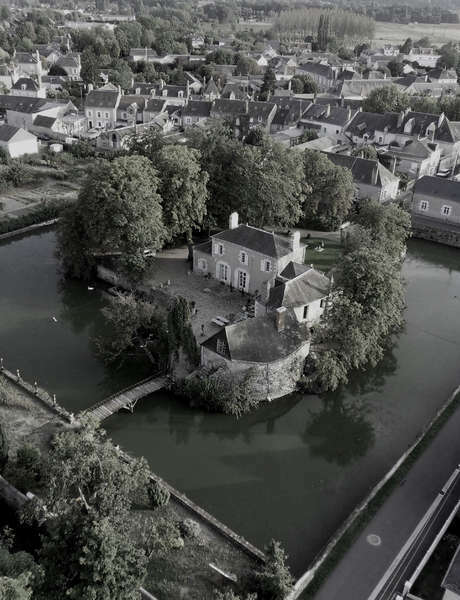 Surrounded by its own moat, this B&B is set in a restored château in Onzain, a 10-minute drive from Chaumont-sur-Loire. 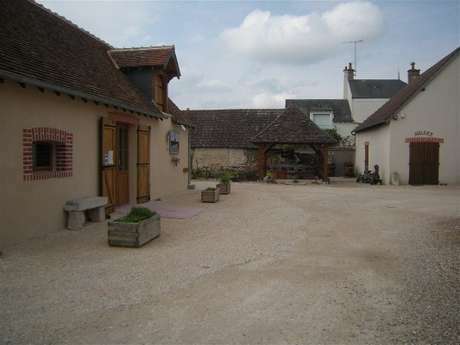 It has a garden and a terrace and guests can use the rowing boat to go fishing in the moat. The family suite features antique furniture and exposed wooden beams. There is a flat-screen TV with a DVD player and a lounge with a fireplace. Breakfast can be enjoyed on the private terrace on sunny mornings, and cookery classes are organised at the B&B. Les Douves also has an on-site art gallery for contemporary artwork. 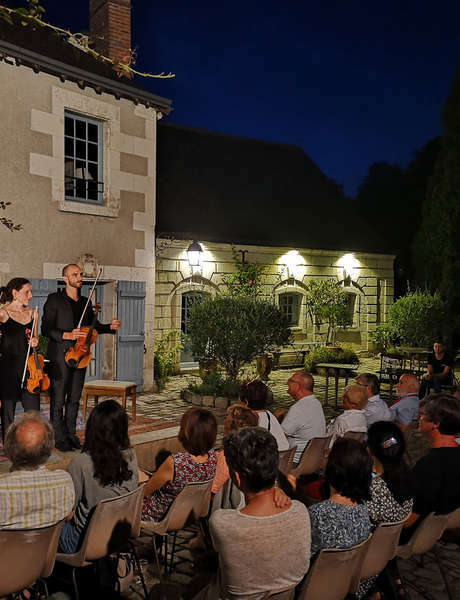 Free private parking is available and the B&B sometimes organises on-site concerts. 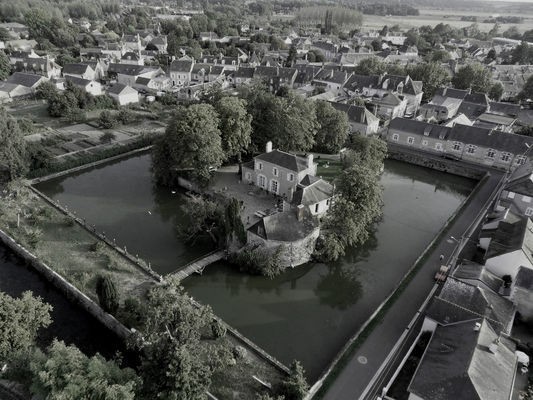 The centre of Blois is 18.5 km away while Amboise and Chenonceau are a 15-minute drive away. 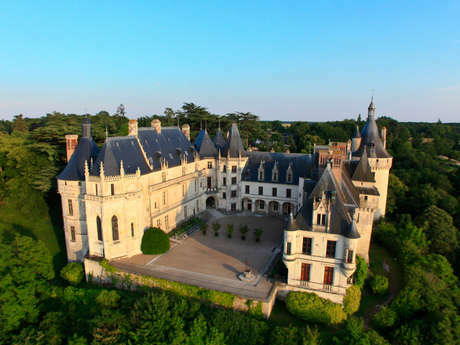 Chambord and Tours are a 30-minute drive away. 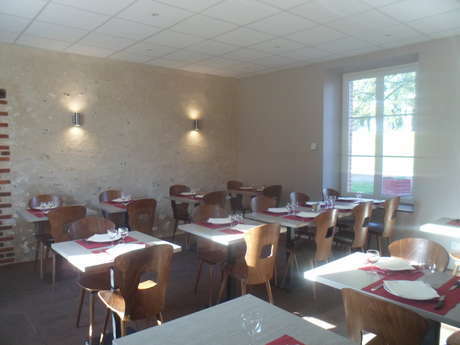 There is no review about Les Douves, be the first to leave one !